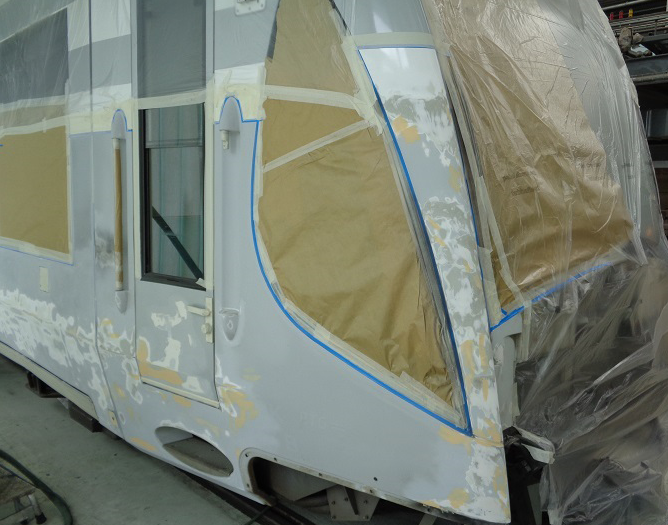 So that you can put the vehicle back into operation as soon as possible after the repair, our paint experts will take over the painting of the vehicle at your local workshop. With our experts from the paint technology department, we coat according to your specifications. If you do not have any documents, we just need the colour to carry out the spot repair. 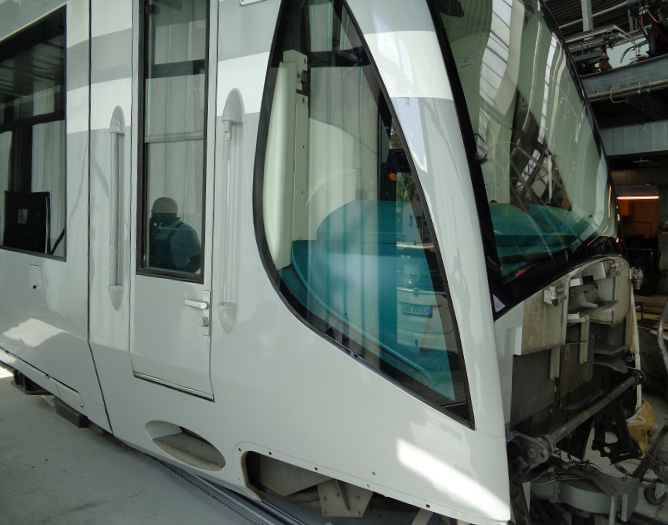 We use approved coating systems from the rail industry.